How do you ensure scalpers don’t take advantage of BibHub for sold-out races or by reselling closer to race day? 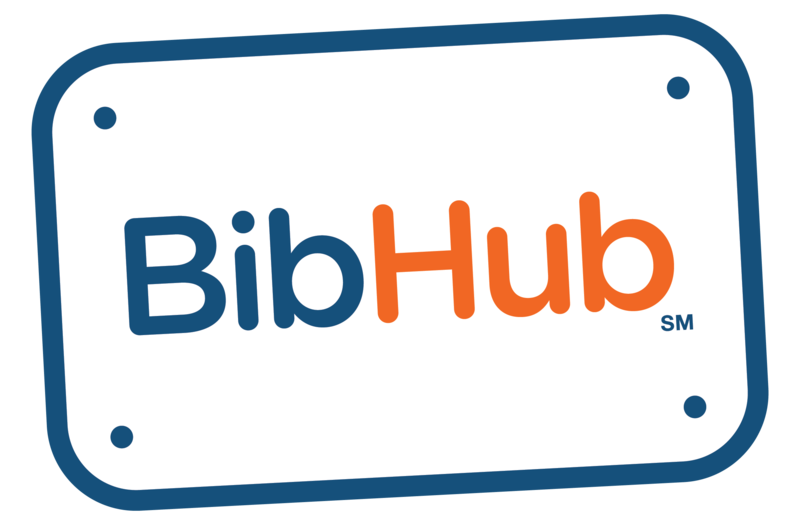 – BibHub, Inc.
BibHub is intended to help you legally allow participants that can't or no longer want to participate in your event a way out and those that do a way in. The possibility of scalpers being able to abuse BibHub will greatly depend on how the initial registration process (e.g., first-come first served, lottery or other) and the transfer process are set up. Your registration (early and late fees) and transfer fee structures should be set up in a way to avoid the opportunity for much profit.